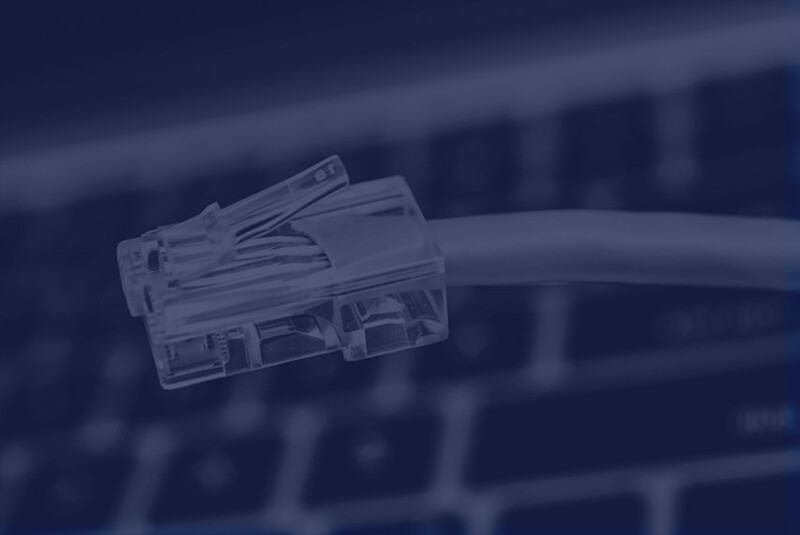 Find out what's happening in the web design and development industry as well as the latest news and events here at Triple I Web Solutions. 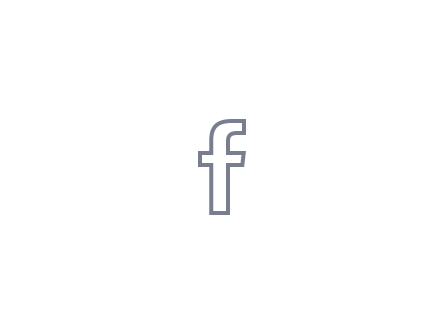 Facebook tends to sit in the middle of twittering and blogging. 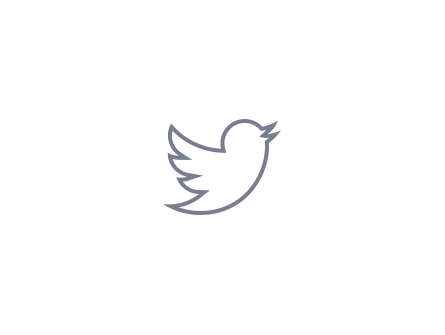 Typically posts are a bit longer than a tweet but not quite as long as a typical blog post. 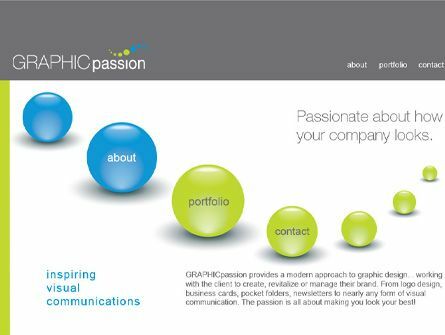 For most organizations setting up a page (rather than a group) is more beneficial. 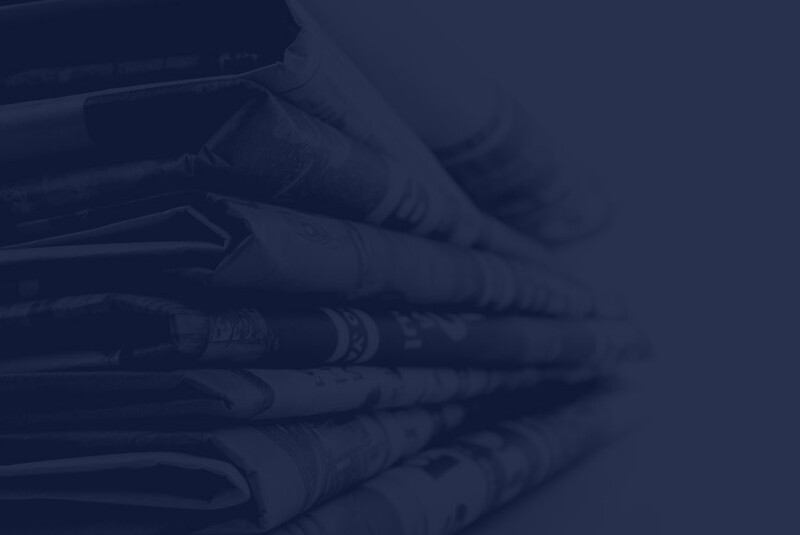 Many find blogging more daunting as it is often thought that each article needs to be a long, in-depth read but you can also keep blog posts short and sweet. 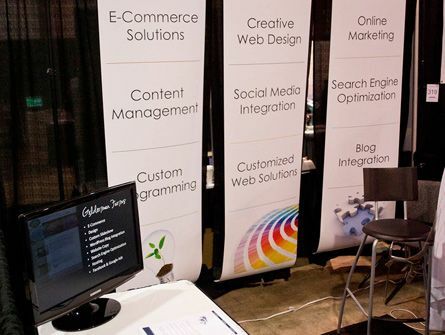 At the tradeshow we had some social media tips and just in case you missed them here they are! Limited to 140 characters you often have to be creative to get your information across. We thoroughly enjoyed our first tradeshow event - the Fraser Valley Chambers of Commerce Business Showcase at the Abbotsford Tradex. 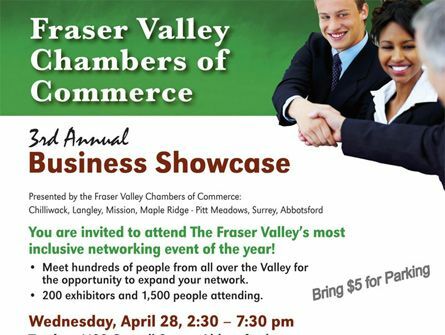 We are excited to be showcasing our web design, e-commerce and online marketing services at the Fraser Valley Business Showcase put on by the Fraser Valley Chambers of Commerce. 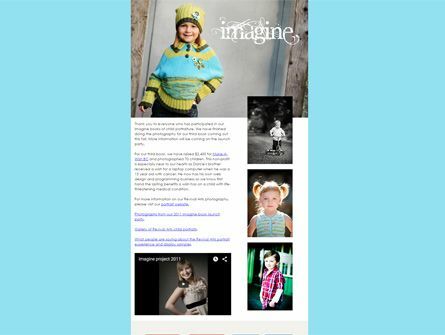 We are excited to announce the launch of Elite Closets' newly re-designed website. 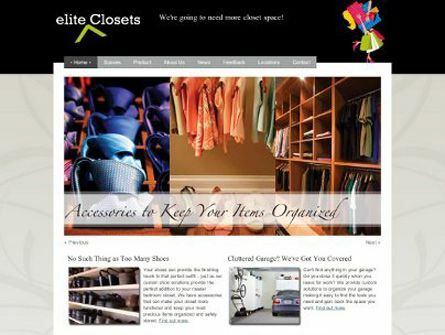 Elite Closets is a family owned and operated company that wanted to update their site to showcase their multiple product lines and creative closet and storage solutions. Our sister Donna Thomas is a talented graphic designer that we go to for her expertise in print design. 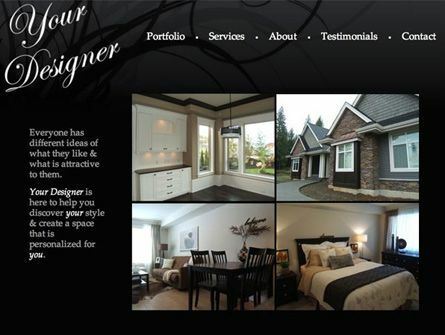 Donna came to us with a design for a portfolio website to showcase her talent and professional work. 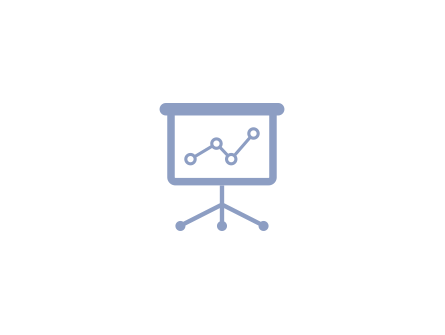 On every website we create we add Google Analytics as it provides great insight on how visitors are getting to your website and what they are doing when they get there. 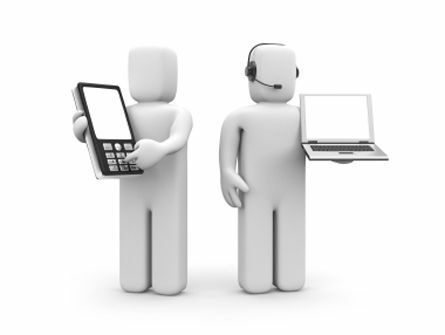 It shows you what is working on your website and where there may be room for improvement. We thoroughly enjoy our work as we never know what type of project we will be working on next. 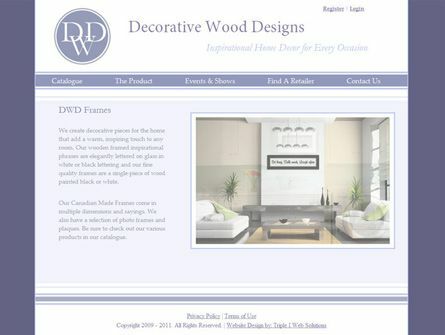 Tammy and Mike Sheehan of Decorative Wood Designs have started a unique business in designer wood frames and needed a website to showcase their various wood frame product lines. 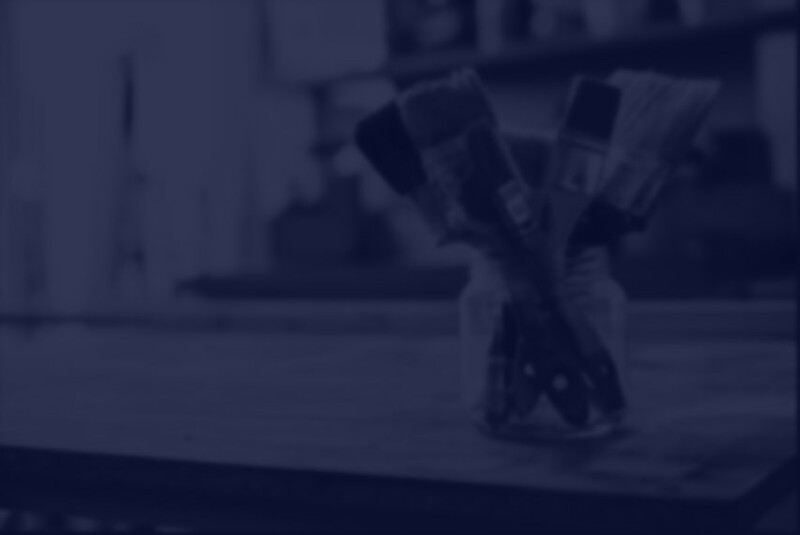 We are excited to announce the launching of YourDesigner.ca which showcases the incredible design talent of Your Designer, Leah Holmes. 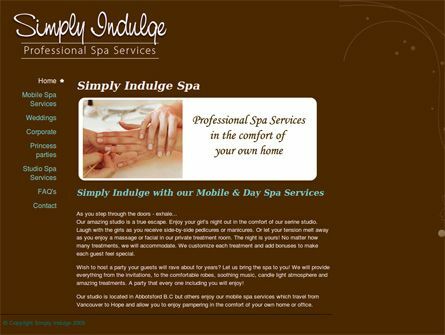 We are excited to welcome Simply Indulge Spa as our newest client and we are looking forward to working with them on various aspects of their website.